Geely South Africa’s parent company, Zhejiang Geely Holding Group Co., which owns London taxi maker Manganese Bronze Holding, has restarted production to help supply 500 units of the London Taxi TX4 model to China. Production restarted last week – seven months after Geely rescued Manganese from administration. 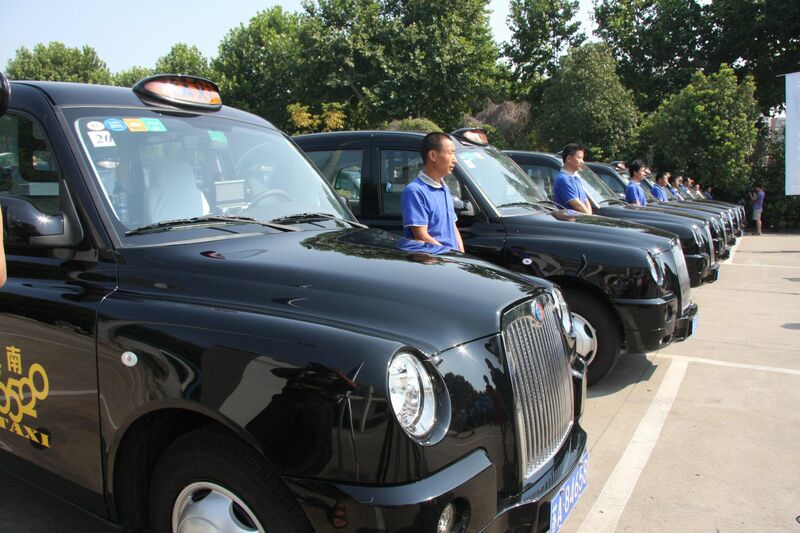 The first batch of 50 London Taxi TX4s were delivered to Nanjing in east China this month. 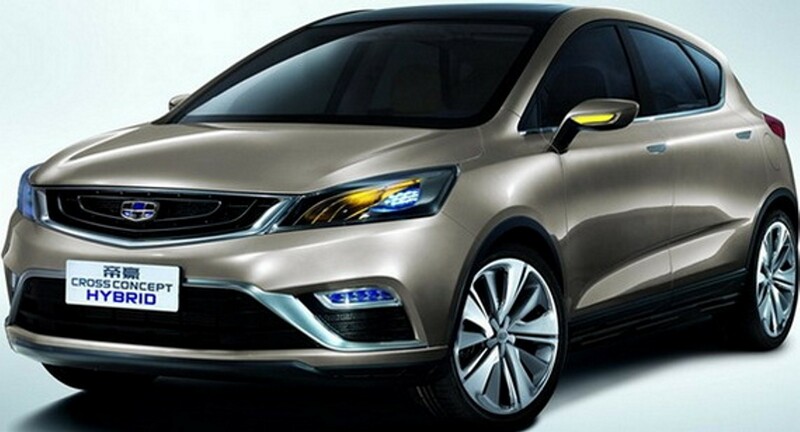 This is the second order for taxis that Geely has landed in China this year. 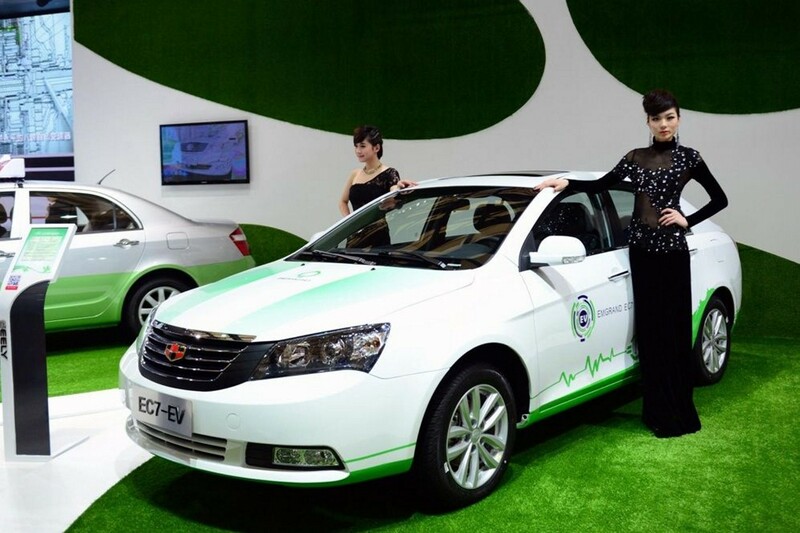 Geely previously delivered 30 taxis to Hengdian Group Holdings Limited, a movie studio in east China’s Zhejiang Province. 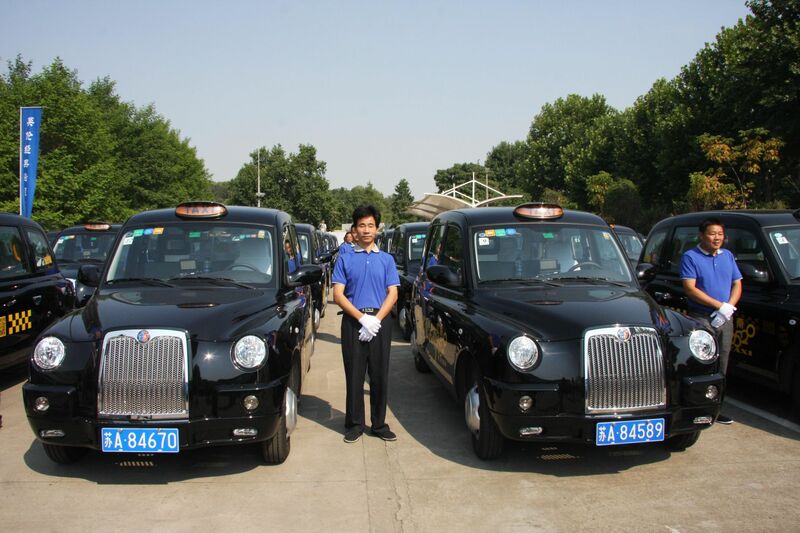 The London Taxi TX4s sold by Geely in China are built at Geely’s plant in suburban Shanghai. The taxi is now also assembled in Coventry, England, where production restarted on 13 September. In February, Geely acquired the remaining 80 percent stake in Manganese Bronze Holding for R171,6 million to ensure continuous production and sales of the iconic London taxi. 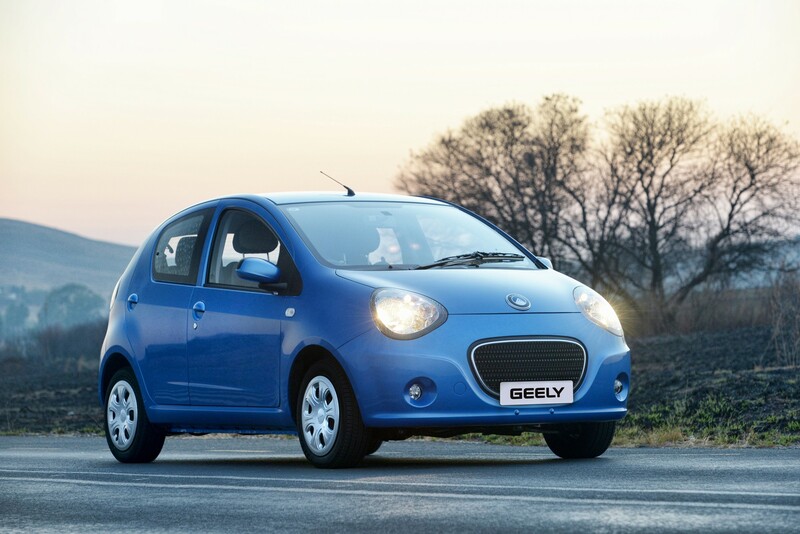 Prior to the deal, Geely owned a 20 percent stake in the British company. The purchase will help the private Chinese automaker, headed by Li Shufu, speed up its expansion following the 2010 purchase of Volvo Cars in Sweden. 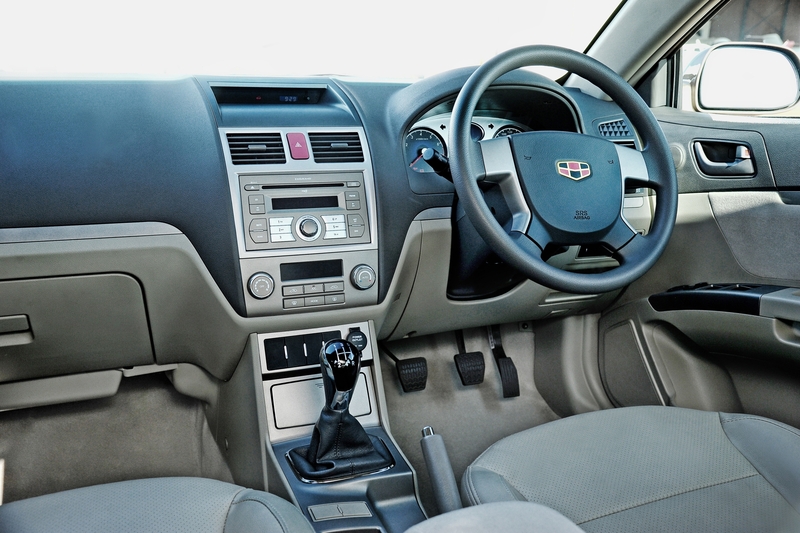 Geely, which plans to invest R2,4 billion in the London Taxi Company in the next five years, said it resumed production following “significant improvements” at the company’s British manufacturing plant. 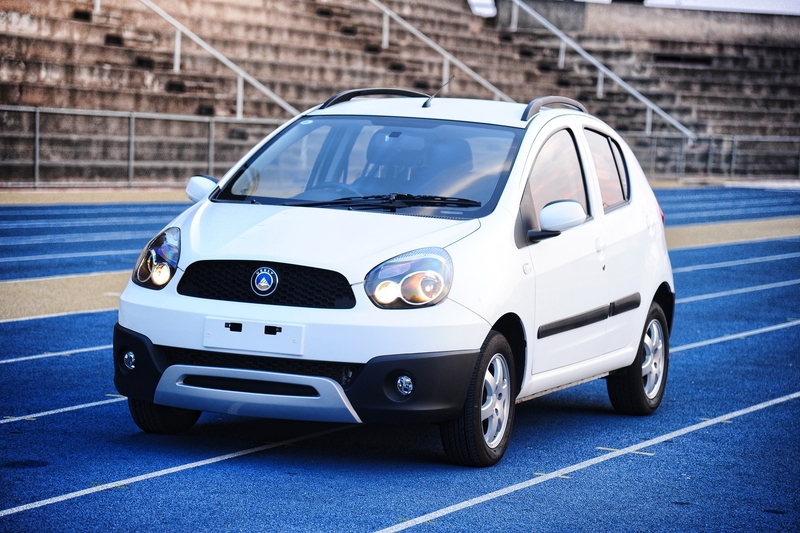 Geely plans to develop new models to follow the current TX4. The unit now has a total workforce of 170 people and its production line will make about 50 taxis per week. Geely South Africa has no plans to launch the iconic London Taxi TX4 here. 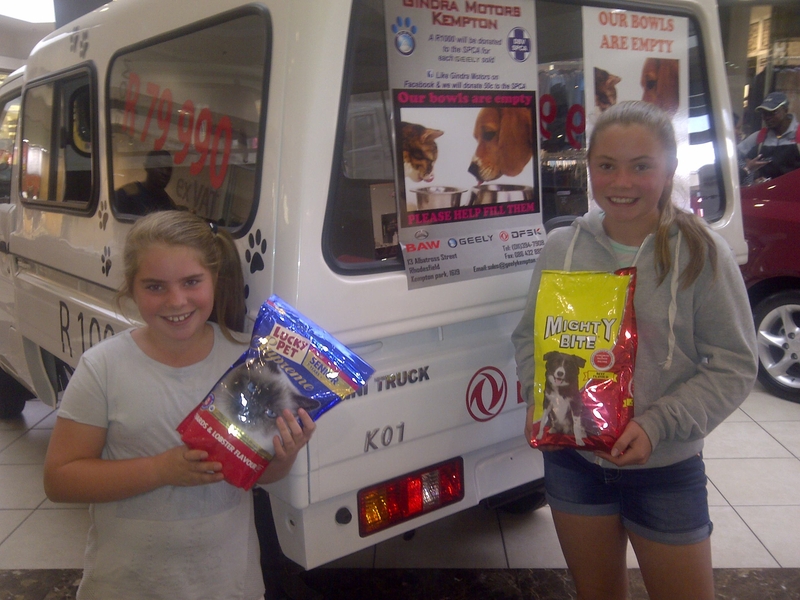 Previous articleJohannesburg International Motor Show – Are Balloons Over-Inflated?